Character:This product is white or similar white powder. Florfenicol Powder For Veterinary belongs to phenicols broad-spectrum antibacterial agents,a variety of gram positive bacteria,gram negative bacteria and mycoplasmas have strong antibacterial activity.Florfenicol Powder is a bacteriostatic agent,by binding to the 50s ribosomal subunit,inhibiting bacterial protein synthesis.In vitro of Florfenicol Powder on many microorganisms with the antimicrobial activity of chloramphenicol,thiamphenicol similar or stronger,some due to acetylation of chloramphenicol resistant bacteria,such sa Escherichia coli,Klebsiella pneumoniae may still be sensitive to florfenicol test,Hemolytic Pasteurella multocida,Pasteurella multocida and Actinobacillus pleuropneumoniae is highly sensitive to florfenicol. 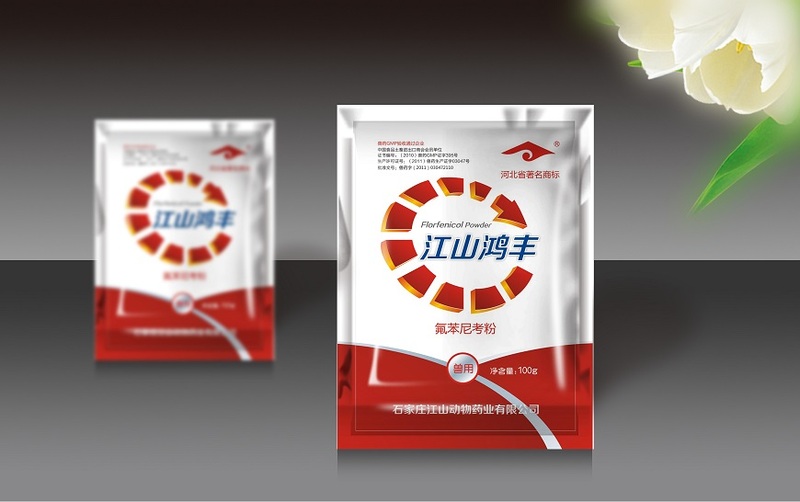 Poultry Disease Medicine and Chicken Antibiotics Medicine. Pharmacokinetic study Florfenicol Powder Oral Absorption quickly,about 1 huors after the blood can reach the therapeutic concentration,1~3 huors to reach the peak plasma concentration,The bioavailability of more than 80%.Florfenicol is widely distributed in the animal body,can pass through the blood-brain barrier.The main raw materials through the urine,with a small amount of feces. Indications:For pig,chicken and fish caused by sensitive bacterial disease.For example,Pasteurella,Pasteurella multocida and Actinobacillus pleuropneumoniae caused by porcine respiratory tract infections caused by Salmonella,typhoid and paratyphoid,fowl cholera,Salmonella pullorum disease,Escherichia coli;Fish Pasteurella,Vibrio,Staphylococcus aureus,Aeromonas hydrophile,fish bacterial septicemia,bacteria causing enteritis enteritis,red skin disease. Looking for ideal Florfenicol Powder Antibiotic For Chickens Manufacturer & supplier ? We have a wide selection at great prices to help you get creative. All the Broad-spectrum Antibacterial Agents are quality guaranteed. 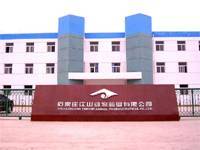 We are China Origin Factory of Antibiotic For Chickens Water. If you have any question, please feel free to contact us.